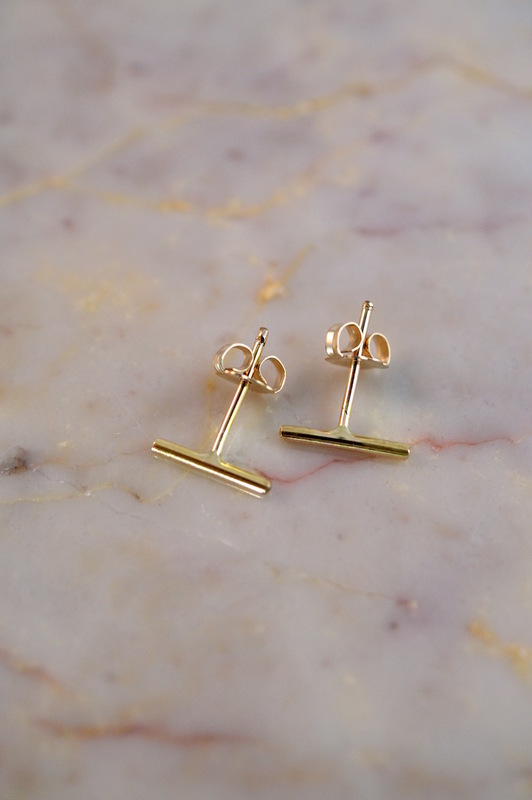 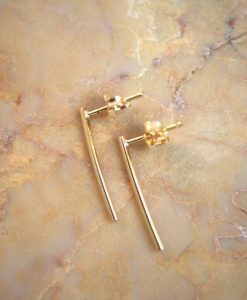 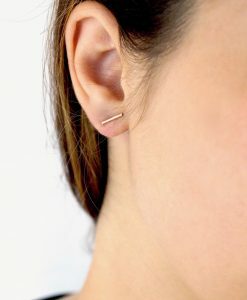 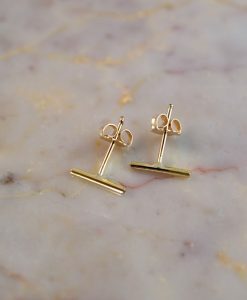 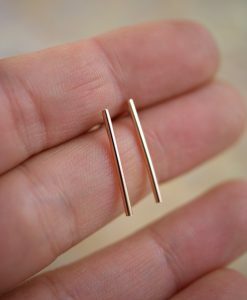 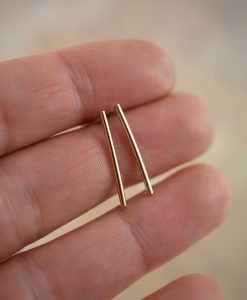 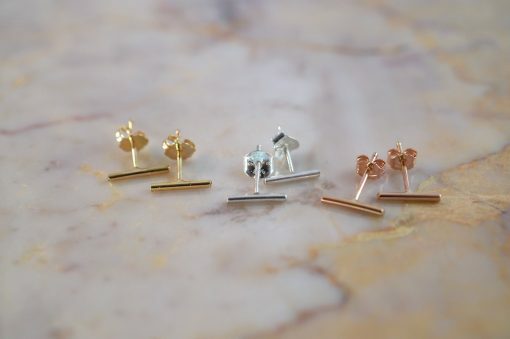 A mini version of the bar studs in gold fill. 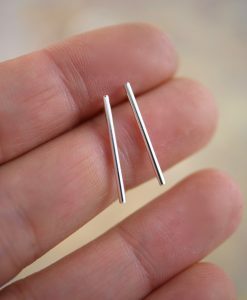 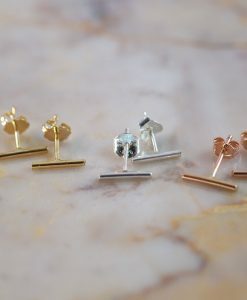 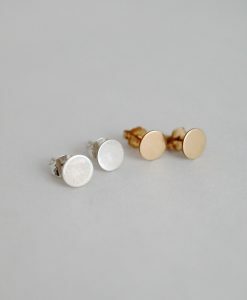 These Mini Bar Studs are so perfect for every day wear. 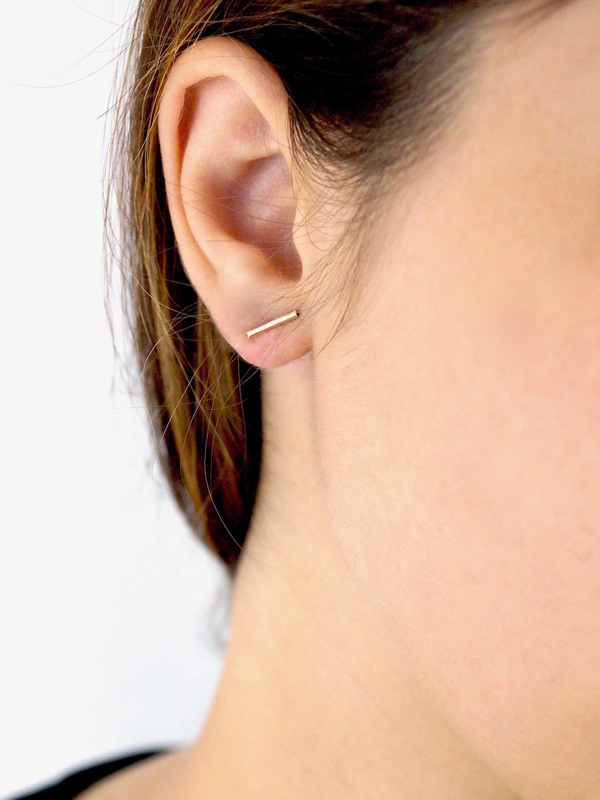 Measuring approximately 1/3 of an inch in 14K Gold Fill. 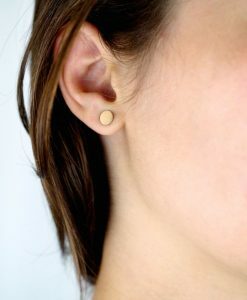 They have a classic ear nut backing. 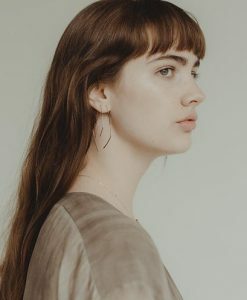 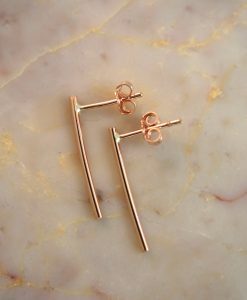 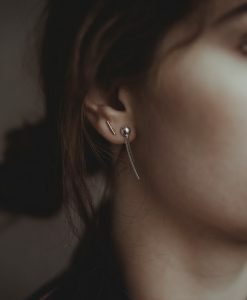 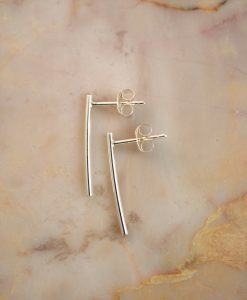 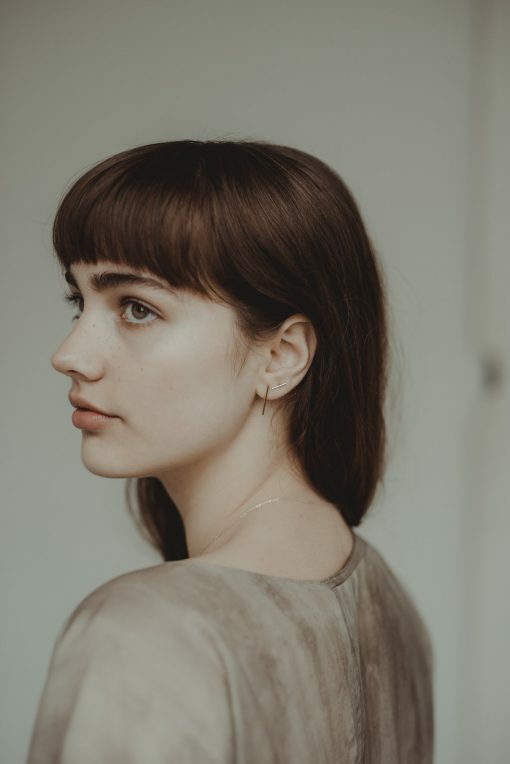 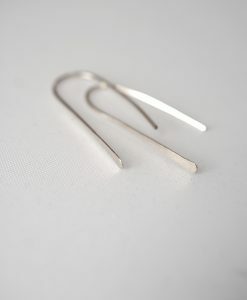 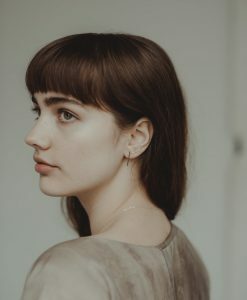 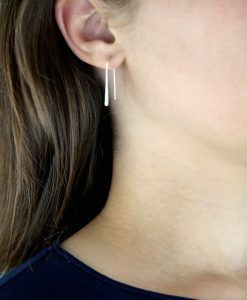 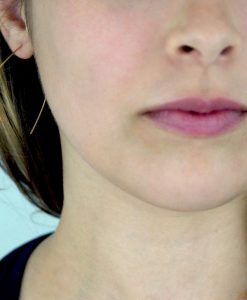 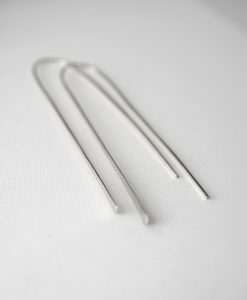 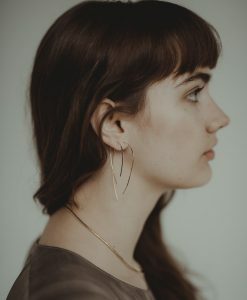 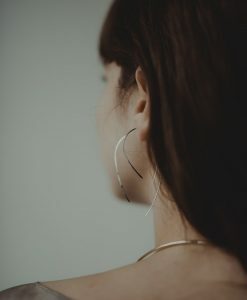 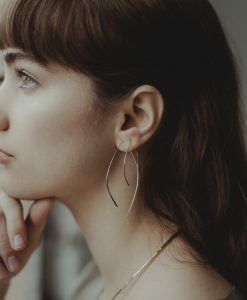 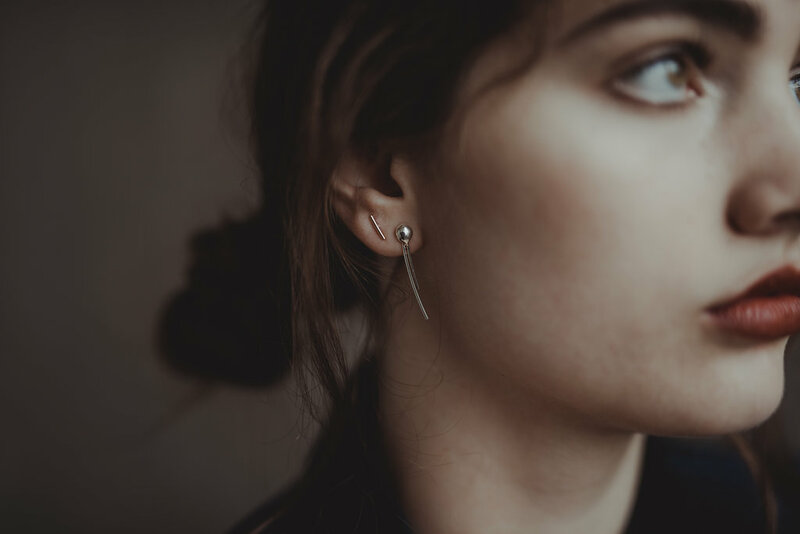 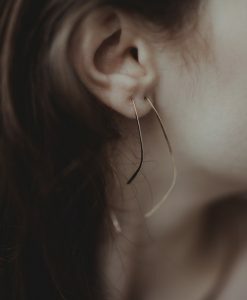 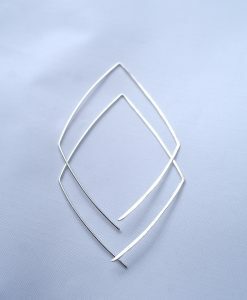 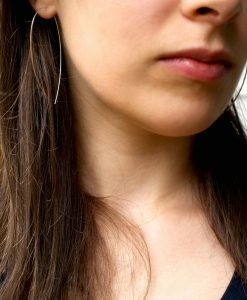 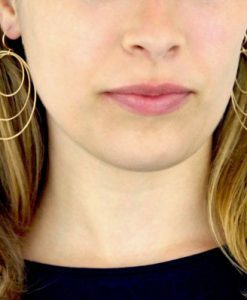 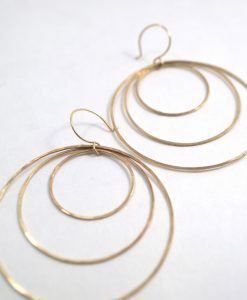 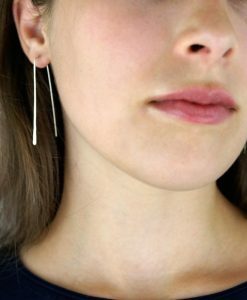 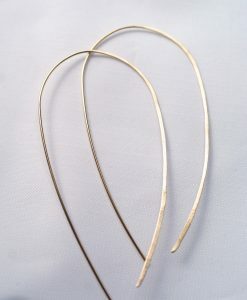 Every piece is organic and unique — no two earrings are exactly alike.